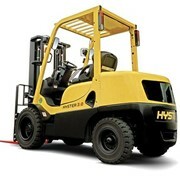 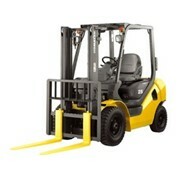 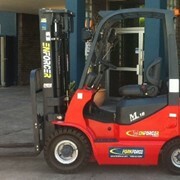 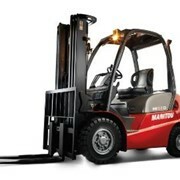 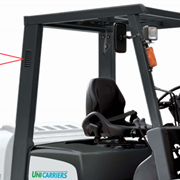 Our enormous range of LPG/Petrol/Diesel powered forklifts are of the highest quality in the industry. 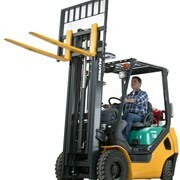 Low clearance lift height to 7.0 metres. 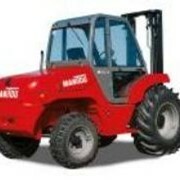 Solid, cushion or pneumatic tyres. 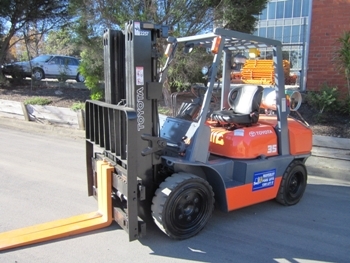 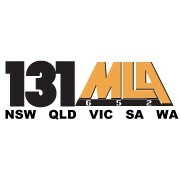 Waverley Forklifts is a company that for 34 years has specialised in servicing its customers. 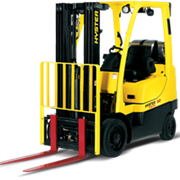 It provides the best of service in forklift rental, used forklift sales, attachments, and material handling equipment and machinery transport. 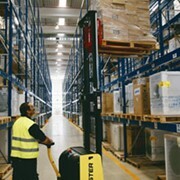 We have worked hard over a number of years now to refine our standards of operation to ensure that every contact you have with Waverley Forklifts is a satisfactory one. 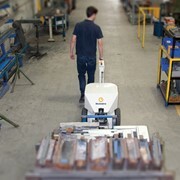 Even though our goals are high, our plan is to maintain the small business feeling that underpins everything we do. 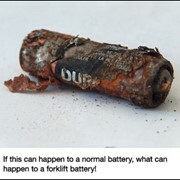 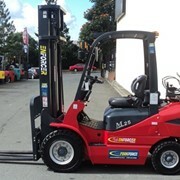 Where Waverley Forklifts excels is in treating your business as we would treat our own. 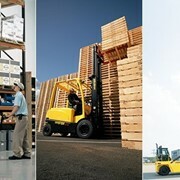 You are our business. 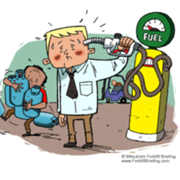 Without you we don't exist and at the end of the month, we want your real rental cost to be just what we charged you, nothing more. 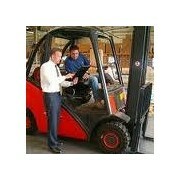 Mention IndustrySearch so Waverley Forklifts can best assist you! 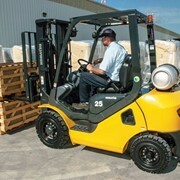 Get a callback from an expert at Waverley Forklifts to help answer your questions.